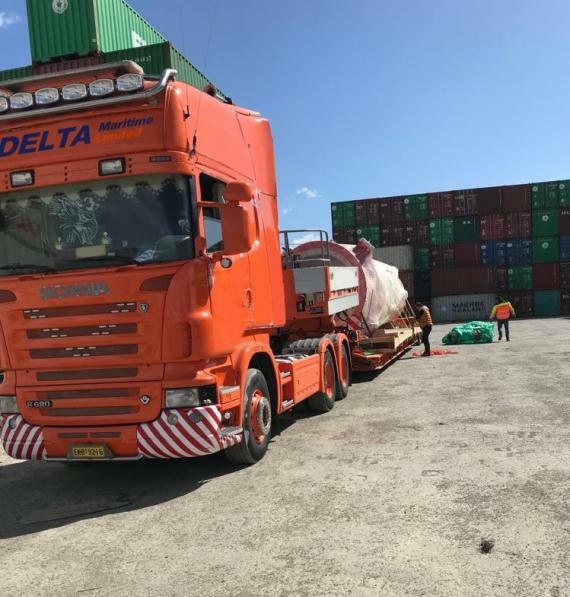 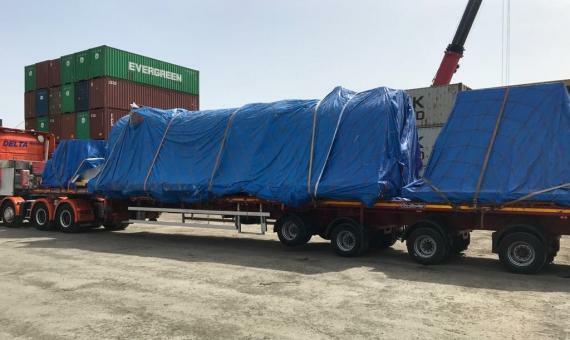 Since July 2017, Delta Maritime (members in Greece) have been heavily involved in the TAP (Trans Adriatic Pipeline) Project, providing project logistics services for various oversized as well as normal cargo for Siemens SA. 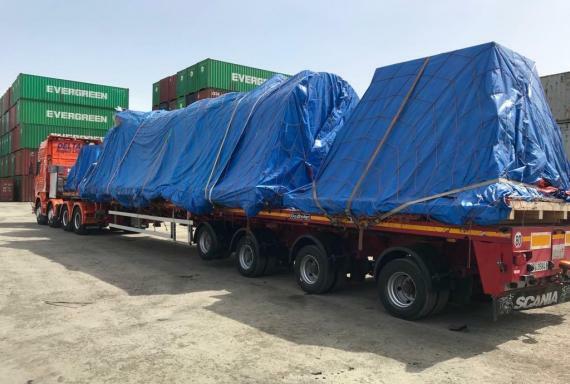 The project is being executed under a strict delivery schedule and in compliance with the highest standards of TAP, Siemens and Delta's QHSE requirements. 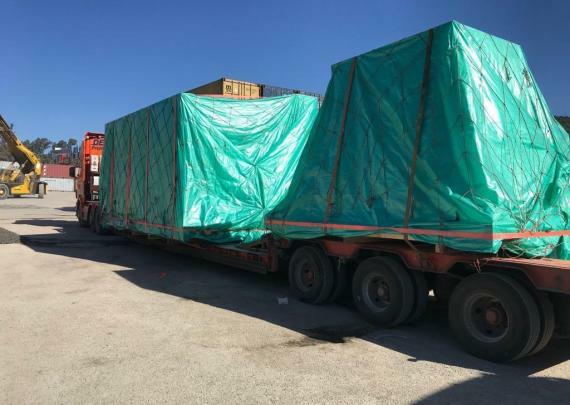 The compressor stations in Kipoi and in Fier (Albania) will be used to transport 10bcm of natural gas per year along the entire pipeline route from east to west.